in Pewterwood, Completed by StormTite Co.
Is a home simply a roof over your head?? ?...Or is it more of a statement about the style of your home...a finishing touch perhaps??? 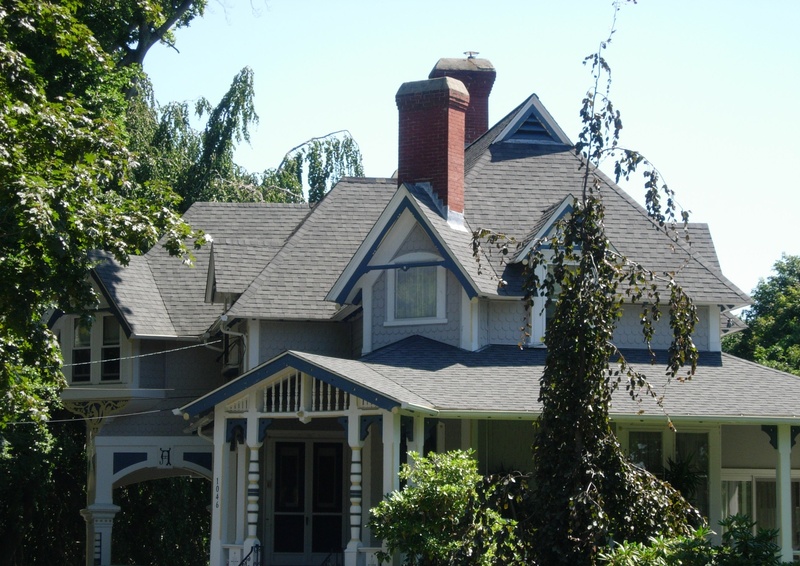 At StormTite we believe that a roof provides you and your family with a sense of protection, security and shelter while also complementing the style and appearance of your home. 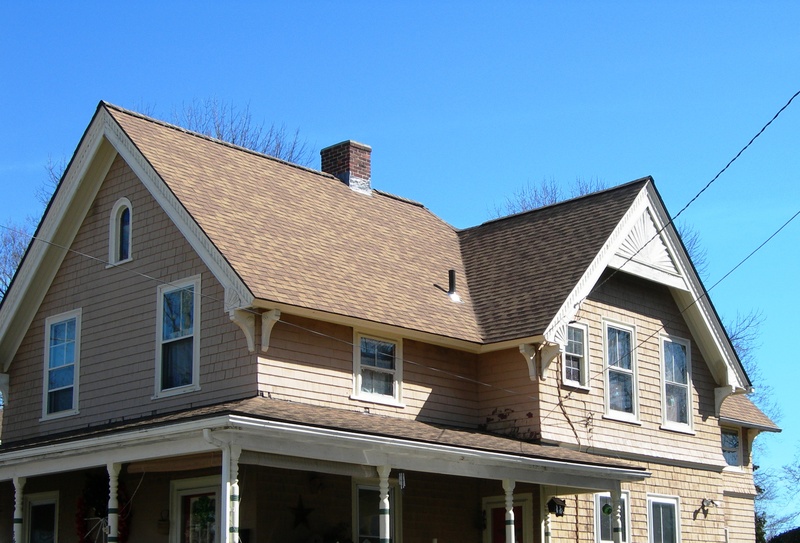 StormTite has been assisting home owners with all of their roofing needs for over 43yrs. We use only the highest quality products installed by a team of highly skilled and talented craftsmen. 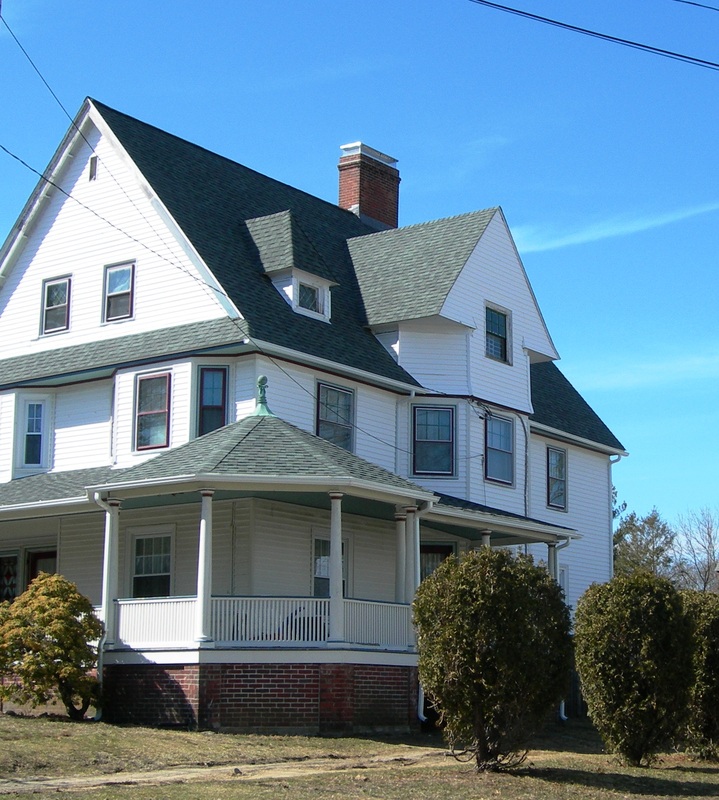 Call us for all of your roofing needs, from repairs to customized roofing, we offer a service to meet your needs! 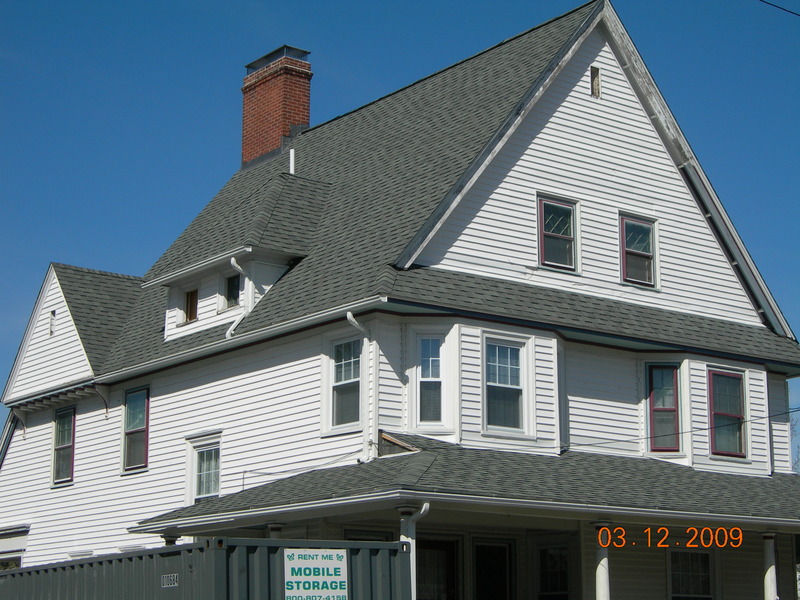 Certainteed - Woodscape, XT, Landmark, Grand Manor, Centennial Slate, Carriage House, Presidential Shake, Hatteras, Independence Shingle, Horizon Shingle or Patriot Roofing Shingles. "The presentation, samples and demeanor of your representative were outstanding and there were no unkept promises. 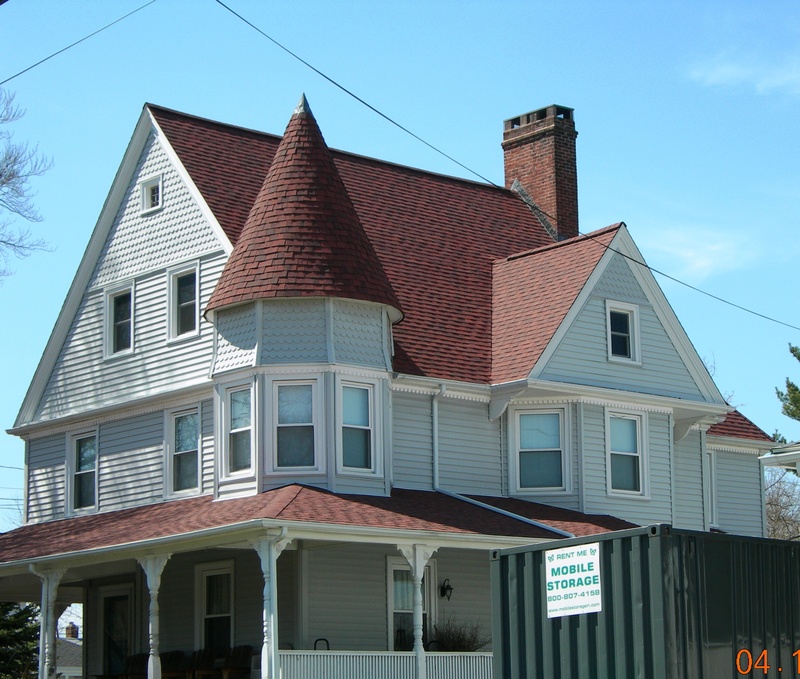 The delivery of the product, removal of old roofing and applying of new went without incident and cleanup was more than adequate." "From our first phone call to you, your staff had and has been more than polite. Your men doing the work on the roof were a joy to have doing the work. These men worked very hard and did a great job taking care of our property." "All of you gave 100% in all you did. Thank you so much, we are more than pleased." I feel compelled to write a "testimonial" for StormTite because this is the first experience I have had with a company who did what they said they were going to do. Since my first encounter with StormTite, I was treated as a valued customer with complete courtesy, friendliness and professionalism. Ed assessed what was needed, did the measurements, put the order in and kept me up to date as to when the work would start. The work began and ended when they said it would. The materials arrived and the labor was done the way they said it would be done. The debris from the new roof and windows was removed and cleaned up the way they said it would be done. The workers were friendly and considerate and called before they arrived. They even cut the materials over a floor covering (even thought it was outside) so no debris was left in the yard. I was so pleased with the attention to detail and I couldn't have asked for more. I will now enjoy beautiful new windows overlooking the ocean at my seaside home with no more dripping on the porch. Thank you, StormTite was well worth every penny!